modmove | Watch the creepy trailer for Annabelle Comes Home! ANNABELLE COMES HOME stars McKenna Grace as Judy; Madison Iseman as her babysitter, Mary Ellen; and Katie Sarife as troubled friend Daniela; with Patrick Wilson and Vera Farmiga reprising their roles as Ed and Lorraine Warren. 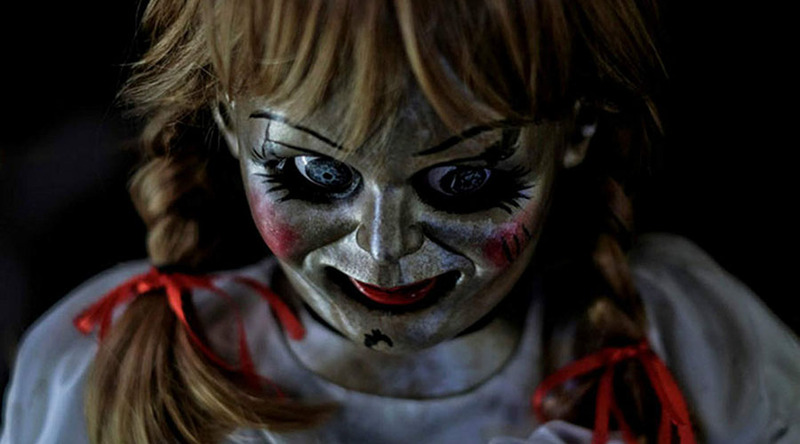 ANNABELLE COMES HOME releases in Australia in theatres and IMAX on June 27, 2019.